This mission is the result of 40 years of utmost desiring and perseverance to be directly and actively involved in alleviating the suffering of the helpless people in every country, especially orphans and widows in distress. It was a vision and an undertaking that defied common logic and stretched the normal mind beyond the conceivable limits of the imagination. In 2009, I finally found the opportunity to embark in a small way toward this vision. 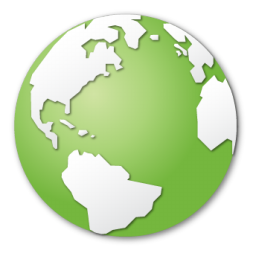 Preparations began for a website to publicize and promote the mission. After five years of fervent efforts and prayers, the preparation work was completed in October 2014, and the website launched soon after. 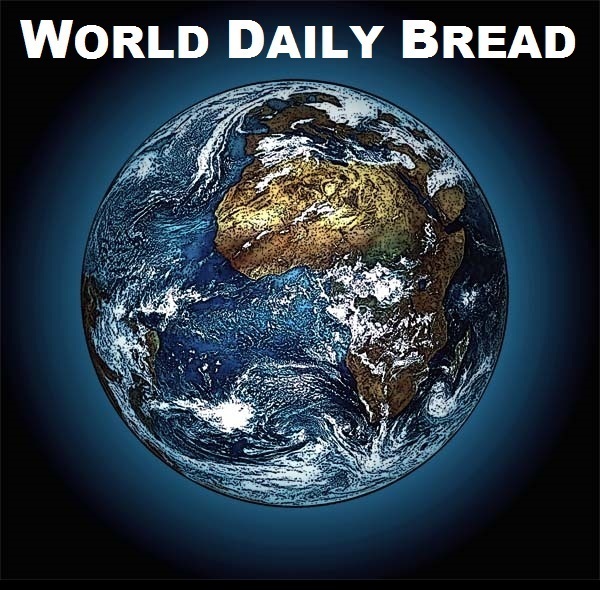 World Daily Bread has one ultimate vision: to provide daily physical bread to hungry orphans and supportless widows in every nation, to care for them, and to wipe their tears away as much as humanly possible. While the relief of orphans and widows is the primary purpose of this mission, World Daily Bread has the corollary mission to rescue every family and individual in distress of any kind. It is a global vision, for this mission can never discriminate between the hunger pangs of an emaciated child in North Korea and the starving screams of an abandoned baby in Syria. It is not an impossible mission, first, because it is undertaken after fervent seeking of the guidance and help of the One with whom absolutely nothing is impossible, and second, because there is already enough food in the world to feed every hungry person on earth. The greatest tragedy on earth today is that children are starving to death, and adults are suffering acutely because the world’s leaders are not locking arms and doing enough together. What the world produces today is not only sufficient to stave off starvation anywhere on earth, but suffices to provide all the nutrition for a healthy life. This is the greatest tragedy on earth. As the United Nations admits, ‘It is the greatest scandal of our age’. Future history will record with astonishment that ours was probably the only era in history that produced enough food to provide every man and woman and child on earth all the food they need to live a healthy life, and ours was also the era in which the most number of people starved to death. If you are in a position of influence in your work or community, there is much you can personally do to alleviate suffering in this world. At the end of your life, what indeed can give you greater sense of achievement than the realization that by your decisions you have helped deliver many orphans, many widows, and many other afflicted people from their suffering and hopelessness. This website is set up to inspire you to the greatest decisions of your life on behalf of humanity worldwide.